The ReEnabled Racing Circuit consists of races in the Charleston vicinity at present, and will be expanded to a national scope over time. In addition to raising awareness and funds for the I GOT LEGS mission, the ReEnabled Racing Circuit also provides a platform for individuals going through the I NEED LEGS program. All participating races will offer a scaled-in starting line for ReEnabled exoskeleton athletes. 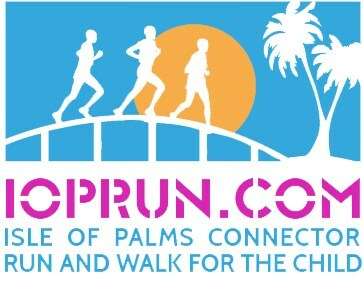 This is a road and trail course open to runners and walkers of all ages. The run is held to support the local charity I Got Legs, founded by Adam Gorlitsky, dedicated to ReEnabling the lives of the disabled community. 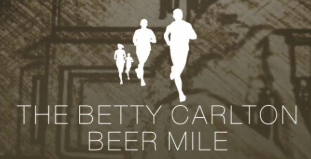 The Betty Carlton Beer Mile is a 1 mile race. The main focus of the beer mile is to raise money and rally the City of Charleston around the incredible walking technologies available to the disabled community. 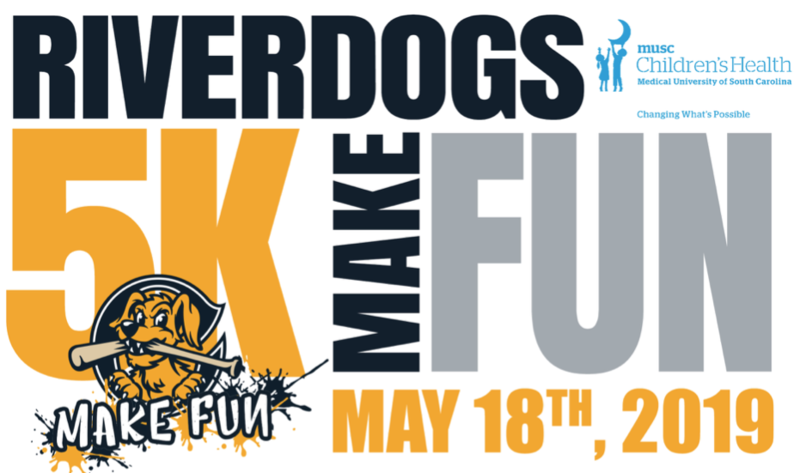 Proceeds will benefit I Got Legs: ReEnabled Race Course Program. REGISTRATION COMING SOON! The annual Turkey Day Run & Gobble Wobble is a U.S. Track & Field certified five kilometer race that winds through historic downtown Charleston and out to the peninsula. Marked by beautiful scenery and historic landmarks, the majority of the course is flat – descending slightly in the first half of the race to the peninsula and then rising on the return route. We love our Volunteers! Please contact us and we will reach out with Volunteer Opportunities! Want to Add a Race to Our Circuit?